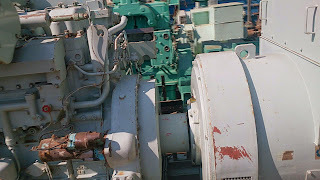 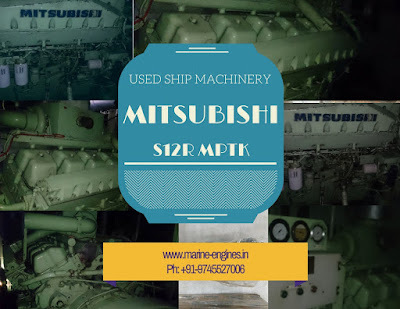 We are the regular supplier of used reconditioned spare parts for Mitsubishi Generator Engines. 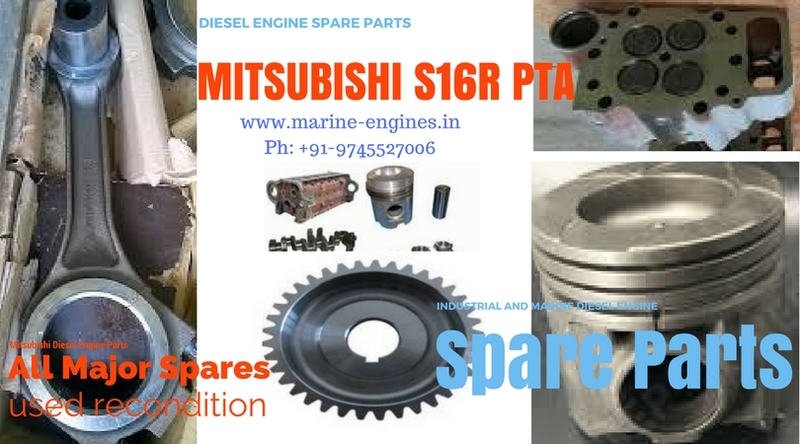 Currently, we are sourcing and supplying used and reconditioned spare parts for Mitsubishi S16R PTA Engine. 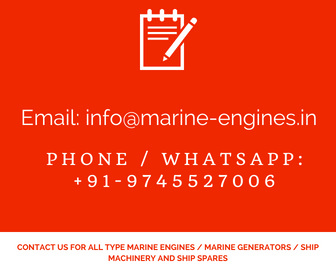 These are few parts mentioned here, if looking for some other part and it's not mentioned here, do write to us with details of required parts or complete list. 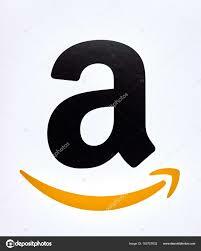 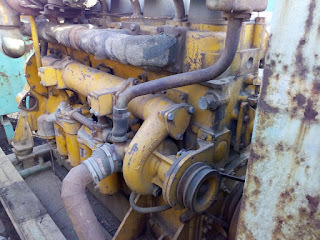 We will source and supply the required part on time. 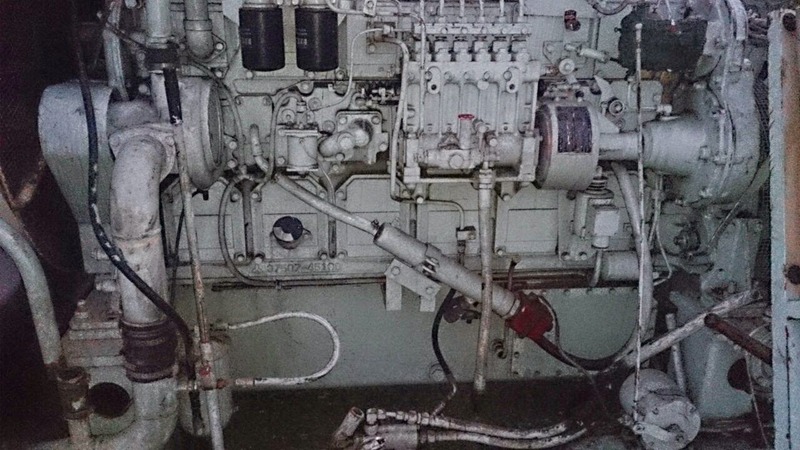 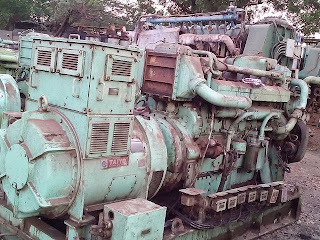 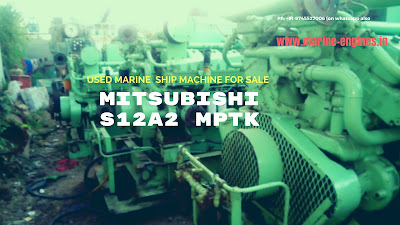 Available in stock and for sale Mitsubishi S12A2 MPTA engine and generator. 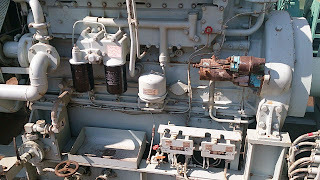 These sets are taken out in running condition at shipyard. 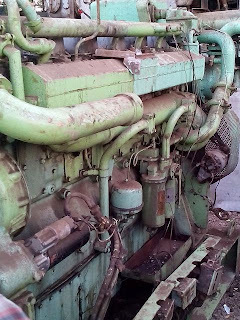 Fully in its working condition.